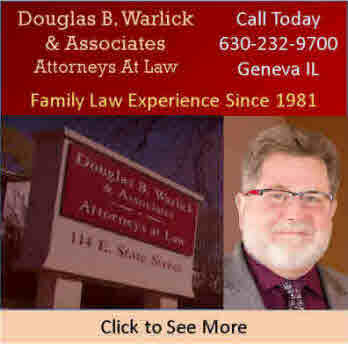 We welcome you to join us for lunch every Monday between noon and 1 p.m.at Aurelio’s Pizza, 330 W State St., Geneva IL 60134. The Club conducts business meetings after lunch and often has guest speakers on non-business meeting days. Please come in and ask for a board member and tell them you would like to join us for lunch. We’d be delighted to have you! Check our Calendar to see what is scheduled in the coming weeks. The Geneva Lions Club conducts a program to provide eye exams and/or new eyeglasses for needy persons living in Geneva or Saint Charles that have been referred to us by social service agencies or school nurses. The social service agency or school nurse screens the applicant, both for vision need and financial need. Individuals seeking such assistance should not contact our club directly, but rather contact a social service agency, such as the Salvation Army, Lazarus House, Carroll Towers, the St. Vincent De Paul Society, or Tri-City Health Partners, all of Saint Charles. For Students, contact the school nurse in the Geneva or Saint Charles school system. For questions about this program, contact Lion Bill Minderman. 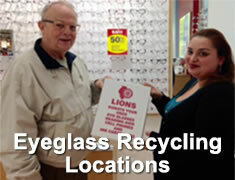 The Geneva Lions Club collects unwanted eyeglasses, cellphones, small ink cartridges and keys to be recycled. The eyeglasses are used by needy persons in third-world countries. The donated eyeglasses are cleaned, sorted by prescription and prepared for distribution by the Illinois Lions Foundation and other groups. In most third-world countries, eye care is either unaffordable or inaccessible. Poor eyesight that is left uncorrected can lead to unemployment for adults and a child’s inability to attend school. 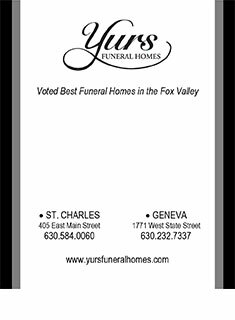 We have placed recycling collection boxes in numerous convenient drop-off locations in Geneva and St. Charles. Click here to view the names and locations of the establishments where those boxes are located. 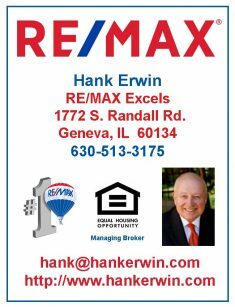 For questions, contact Lion Bill Minderman . Hearing aids collected in the community are sent to the Illinois Lions Foundation which refurbishes them in conjunction with an audiologist. Persons with hearing aids to donate may drop them off in any of the Lions Club eyeglass recycling boxes located in Geneva and St. Charles. For location of a convenient box, please click here. Club members solicit donations from the public at various locations around the community. They also distribute information about diabetes and blindness associated with this disease. All proceeds go to the American Diabetes Association. For questions, contact Lion Stephen Brown . This raffle is held annually in May. Members sell tickets and the proceeds go to benefit persons with vision and hearing disabilities. The Geneva Lions Club maintains the flower beds in front of the Geneva Post Office on 3rd St. For questions, contact Lion Mark Chalmers. Geneva Lions offer this booth during Geneva’s annual Swedish Days Festival. This is the Club’s largest single fund raising activity. Members volunteer to cook and serve food and drinks at the stand. We enjoy working with each other and serving the public while providing funding for worthy causes. 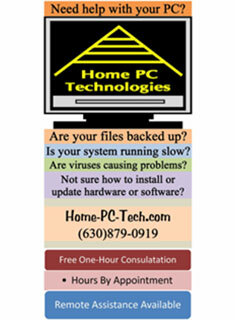 For questions, contact Lion Jim Kafer. The Illinois Lions Foundation Hearing Screening bus will be in Geneva, at the corner of James and Third Streets (between the Post Office and the Courthouse) on Sunday during Geneva’s annual Festival of the Vine. The bus is sponsored by the Geneva Lions Club as part of our year round community service in sight and sound projects. For questions, contact Lion Maryellen Thielemann . The bus is staffed by an audiology technician and will be available to the public for hearing screening from 10 a.m. to 4 p.m. No advance sign up is required and all persons interested in screening are urged to take advantage of this program. The test takes approximately 20 minutes and is free of charge to all who are interested. Club members solicit donations from the public at various locations around the community. All proceeds go to the Lions of Illinois Foundation and a variety of local causes including Camp Lions, Ski for Sight, and the purchase of new Eye Exam Equipment. 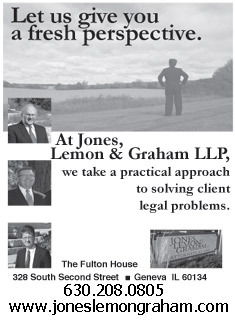 For questions, contact Lion Jim Johnson . Club members sell raffle tickets to raise money to benefit persons with sight and hearing impairments. The drawing takes place during the Pancake Breakfast with Santa on the first Saturday of December.